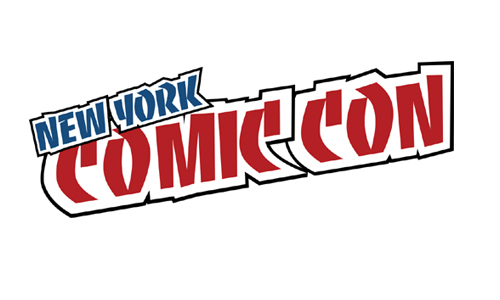 Square Enix have confirmed on Twitter that Kingdom Hearts 3 will be playable at New York Comic-Con. The event will take place in New York City from October 4 – October 7. We’re very excited to announce that KH Recharged will be attending the event, so please stay updated with us via social media. We’ll be updating with information on the playable demos, along with any other related Kingdom Hearts content.